Body odor can make anyone uncomfortable. You will not certainly like to face such an embarrassing situation both in public and private places. 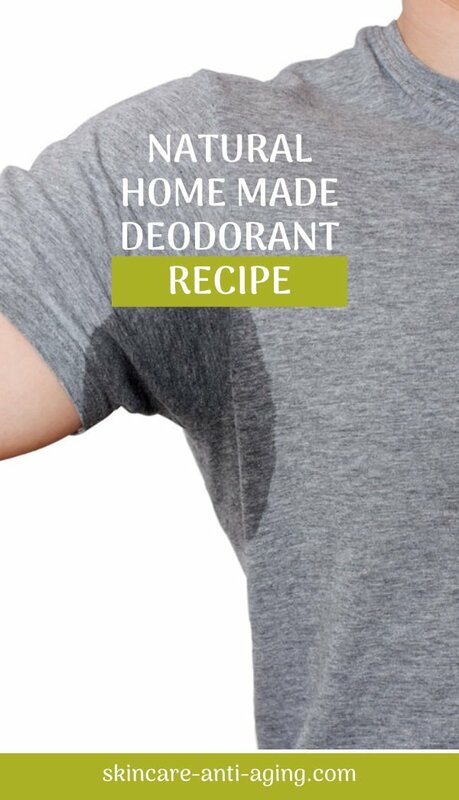 You will find different types of deodorants to eliminate your body odor. 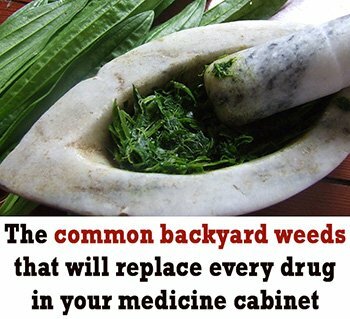 However, many of them might cause skin irritation and similar kind of problems. Therefore, you should always try a natural solution. Why Should You Use a Natural Deodorant? The key benefit of natural deodorant is that it does not cause any side effect. There will not be skin irritation and burning. The chemicals found in deodorants will cause irritation to your hair follicles and pores. You will not have this problem while using natural products. You can use coconut oil, baking soda, essential oils, and arrowroot powder to get rid of the body odor. You can mix them to prepare your homemade deodorant or use them separately to get rid of the odor. However, the mixture works well as it combines the benefits of all the ingredients. 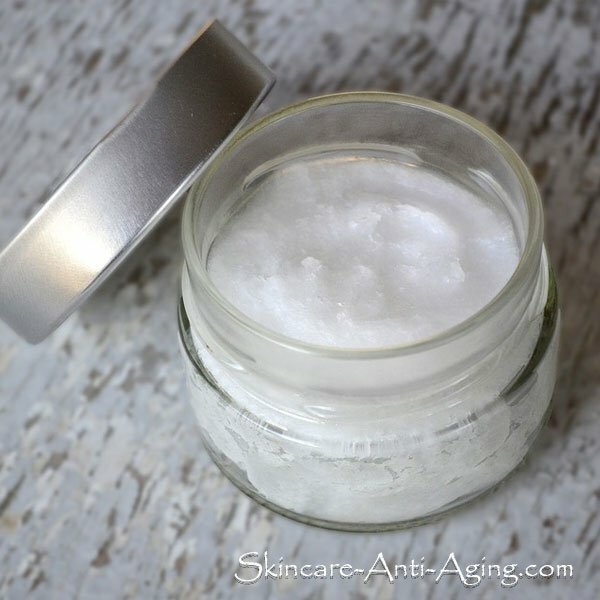 Coconut oil has wonderful antibacterial and anti-inflammatory properties. These properties will make your skin calm and will nourish it from within. Also, they will protect your armpit skin from rashes that you might experience while using deodorants. If you use coconut oil alone, it will not remove odor. Therefore, you can mix it with other ingredients to get the required consistency and better effects of a deodorant. Baking soda will absorb odor from your underarm. It will regulate your pH level and will help to get consistency. 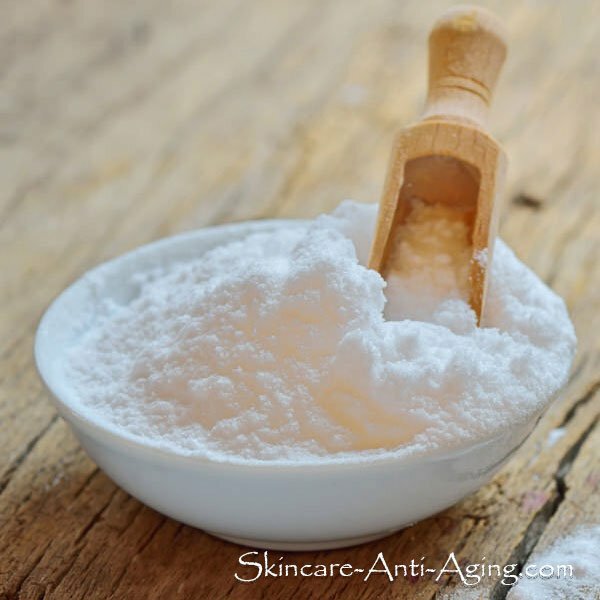 Also, baking soda is best to eliminate odor without causing any harm to your skin. 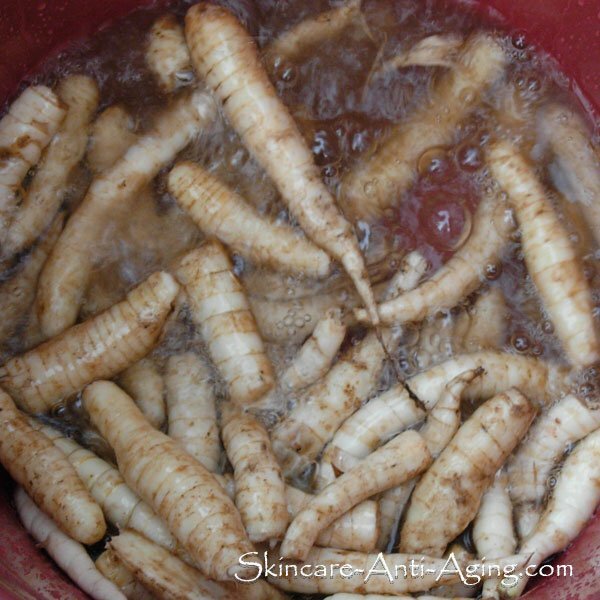 When it comes to the arrowroot powder, it will assist to heal rashes, wounds, and blemishes. Arrowroot powder will work as a thickener. It is effective to draw out the toxins as well. While sweating, your body eliminates toxins and arrowroot powder can draw out those toxins. You can also use essential oils as a natural body deodorant. 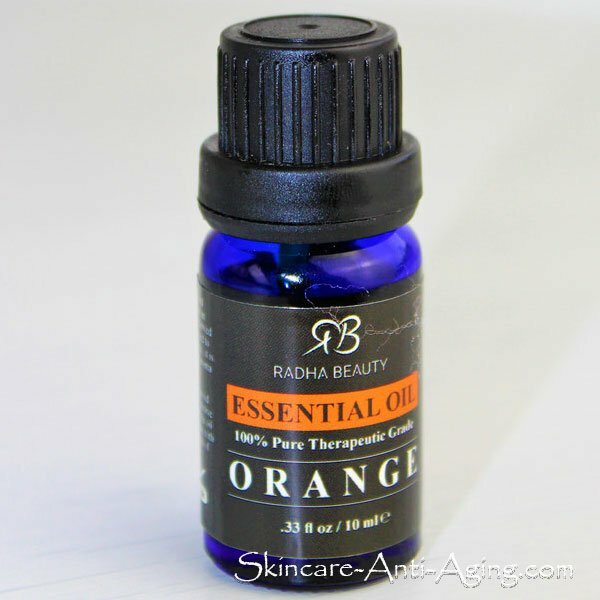 You can use any of your favorite essential oils such as the tea tree essential oil and orange essential oil. Both these have great aromas and cooling effects. Essential oils can protect your skin from harmful particles that cause odor. All these are natural deodorants and will not cause any irritation unless you are allergic to certain ingredients. For example, if you are allergic to baking soda, then you can avoid using it.The same is about other ingredients.